Yep, this was me in 2007 and 2009. It took me a year and a half to get 40 lbs off! 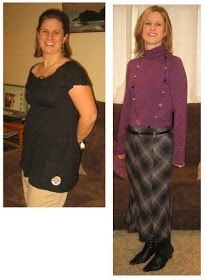 Following a healthy eating plan (what I call my HEP) and exercising intensly 5-6 days a week. This was just the beginning of My journey. After duel vericose vein surgery in December 2014, and a major move from Spain to the good ol' USA, I have 15-20 lbs to get back off! As we start the New Year's 30 Day Challenge, I wanted to post my plan of action. 1. Increasing my exercise to 5-6 days a week and intensify by doing a exercise videos or run and do my park routine 30 -60 minutes a day. 2. MY HEP will be low carb, high protien, natural foods. I will base my diet on these real, unprocessed, low-carb foods. 3. I will take Plexus Slim, Boost, and Block along with the Bio Cleanse. 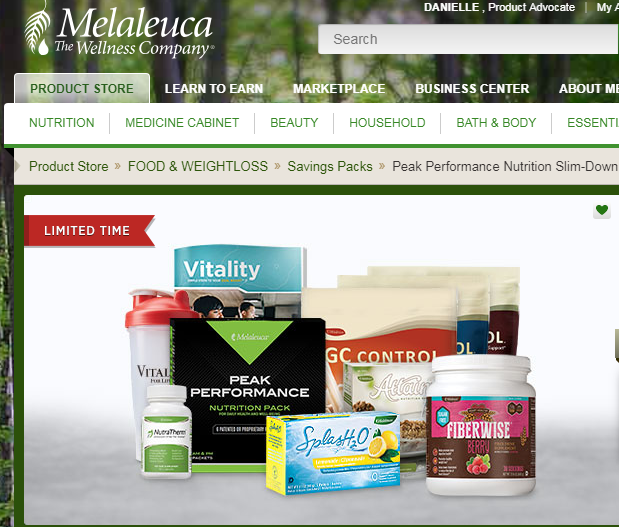 These products are amazing tools to help jump start weight loss as well as help with maintenance. Check out HERE how you can start yours today. 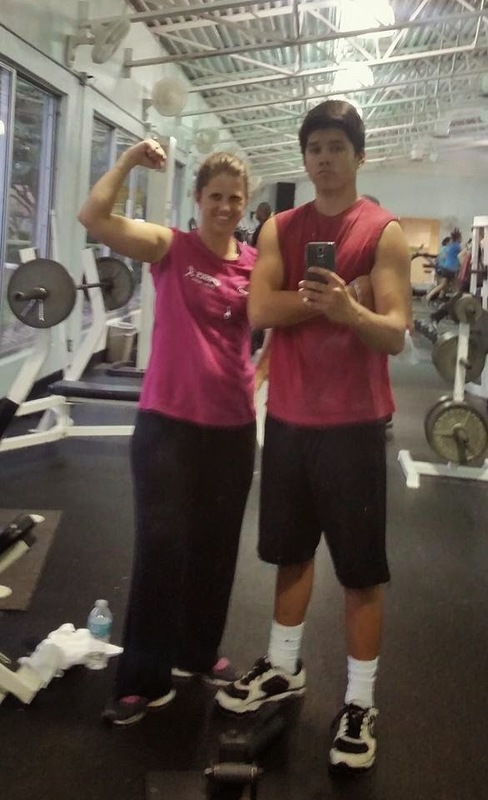 Novemeber 2014 working out with my 14 yr old, Drew! This is a life long journey. With God's strength, I will persevere. Wow dear, you really look different. I can see how much efforts you have made to come back in shape. 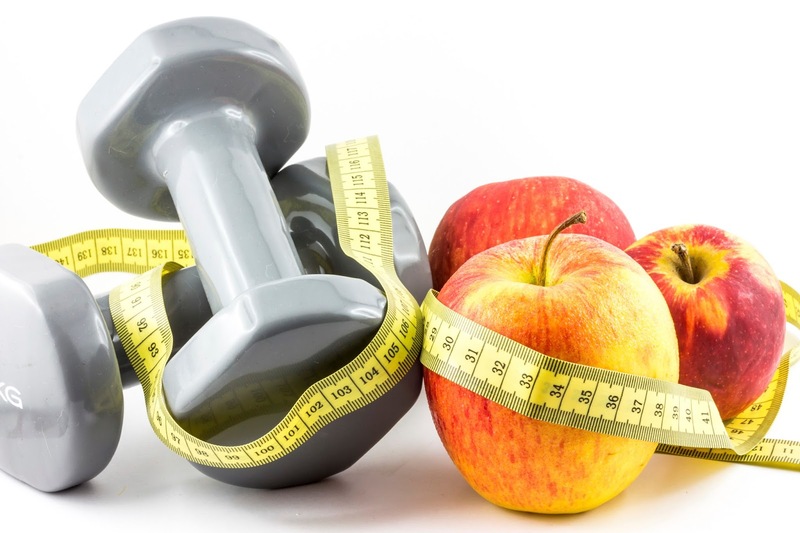 These days I am also struggling hard to lose weight, it will be a great help if you can share your exercise videos here. Thanks in advance.